Arctic Weather Scare? Don’t Care! This Boy Is ALL ABOUT THE SNOW. 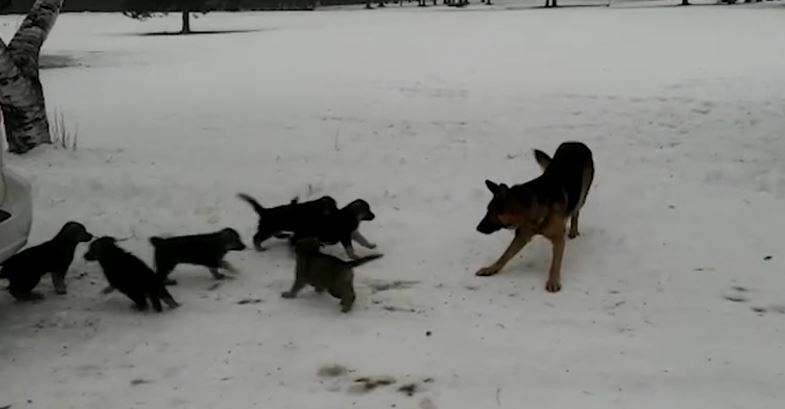 Some pups LOOOOOOVE the snow. Others not so much. Which do you have? 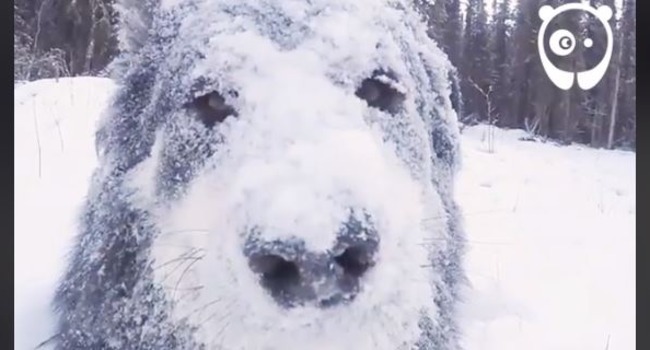 Which Type Of “Winter Person” Are You? Awww! 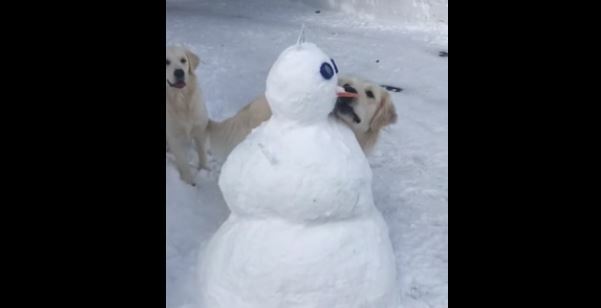 Cute Dog Videos Dog News Dogs Being Silly Entertainment Facebook Funny Funny Dog Videos Just for Laughs Social Media Video Wow! 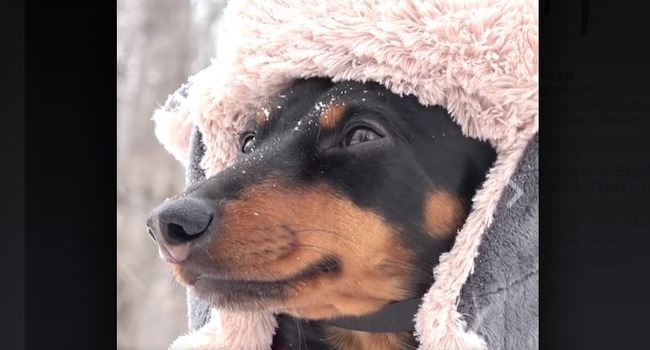 This Little Dachshund Really “Digs” The Snow! Few breeds are as noble as the rare and beautiful WienerPlow, bred for its unique ability to clear driveways and sidewalks. 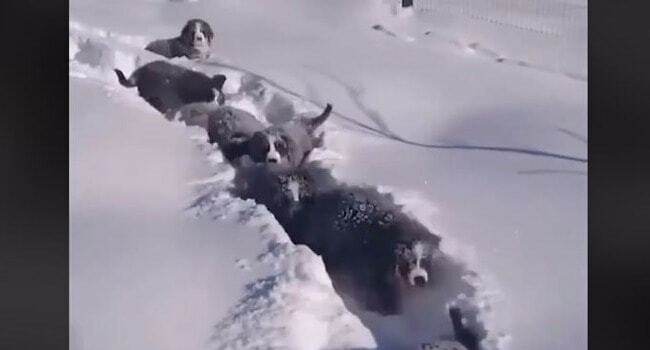 Some dogs like the snow. Some dogs reeeeeallly like it! 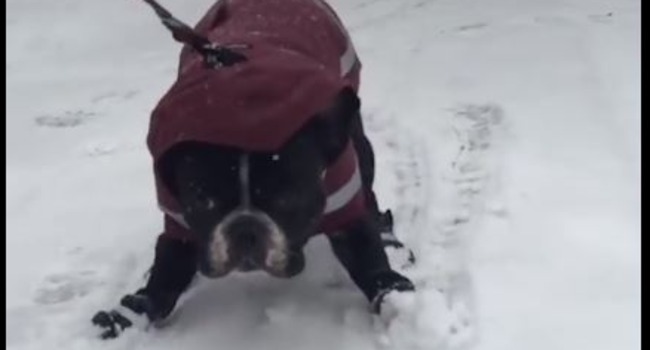 Check out this video of wagging tails and frosty noses and general canine delight in all things wintry! 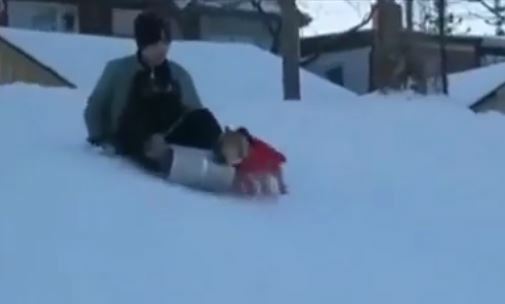 When your dog wants to sled more than you do…! 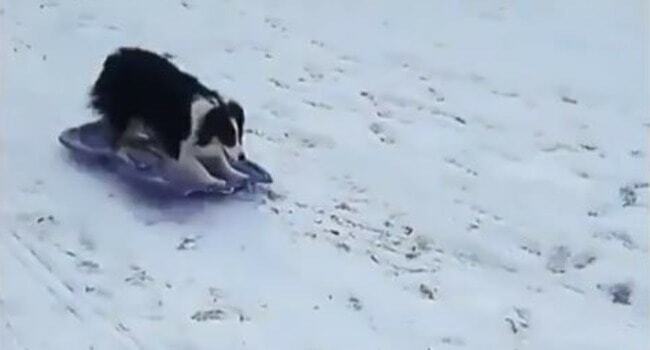 Powder-crazed dog carjacks a sled! Film at 11!